Sciatica isn’t a fantastic thing to have to live your life with, and if you have to you’ll understand that’s something of an understatement. However, it’s almost worse to have this condition that is utterly invisible to the casual observer and to have no meaningful way to explain exactly what it’s like or how it makes you feel. Chronic pain is a challenging thing, something that makes it difficult to communicate how it challenges you at every moment of every day, yet isn’t apparent to those who are around you. Here we’ve put together a short guide on how to help explain your condition to your friends and family. • Ever been shocked, or had a limb fall asleep? My buttocks often feel like that. • Have you ever gone swimming for an extended period of time? Remember how your legs felt when you walked on land again, tired and gummy? It’s like that. • It feels like my leg is immersed in ice cold water. These are often effective at explaining precisely how sciatica feels by relating to experiences they may be familiar with. For those who live with sciatica they know that it isn’t just the physical pain they live with that makes it challenging. Sciatica often leaves those who suffer from it feeling utterly isolated and incapable of interacting naturally with the world around them. Thanks to the pain they feel they’re often left out of activities, and may have trouble leaving the house. • It feels like I’m being held prisoner by my body, but only I know the bars are there. • I feel lonely and isolated, like when you first start a new job or go to school and don’t know anyone. • I feel like I’m letting my friends and family down by not being able to go out with them, and I don’t think they know how much I miss them. These kinds of explanations try to relate to things others have experienced but also ensure that you’re not using language that makes people feel like it’s their fault. 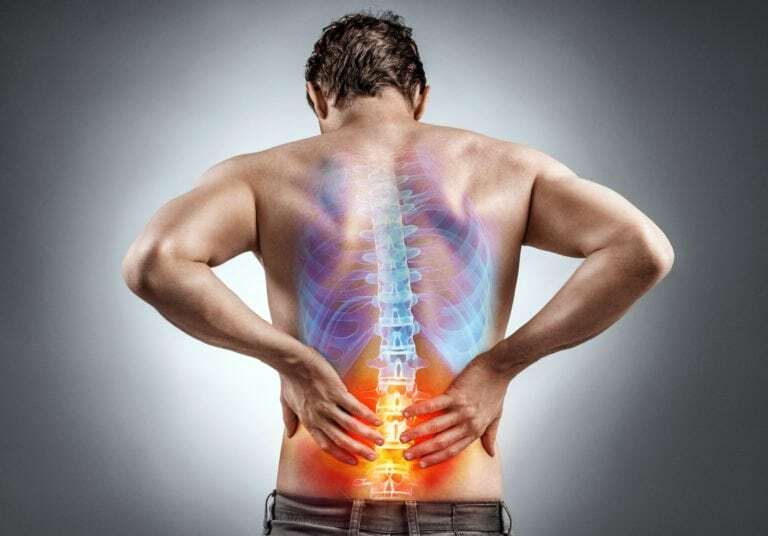 Living with sciatica is an incredibly difficult thing to do, just like any chronic illness, but talking to your friends and family like this may help make things a little easier. 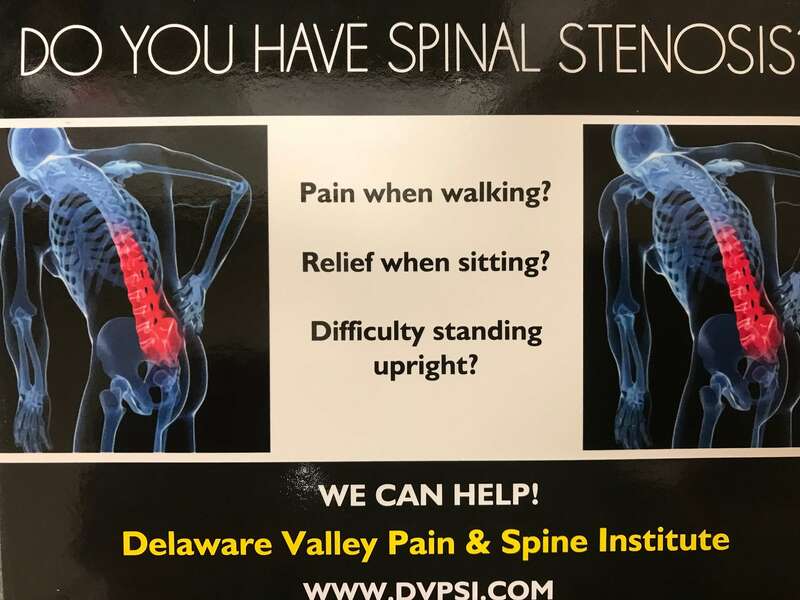 If you’re suffering from sciatica you should be seeing a professional like Dr. Todd Bromberg at one of the three Delaware Valley Pain & Spine Institute locations in Chalfton, PA, Marlton, NH, or Trevose, PA. Pick up the phone and schedule a consultation to see what forms of treatment they can offer.